Achieve digital transformation efficiently and securely, without costly investments into equipment and human resources. 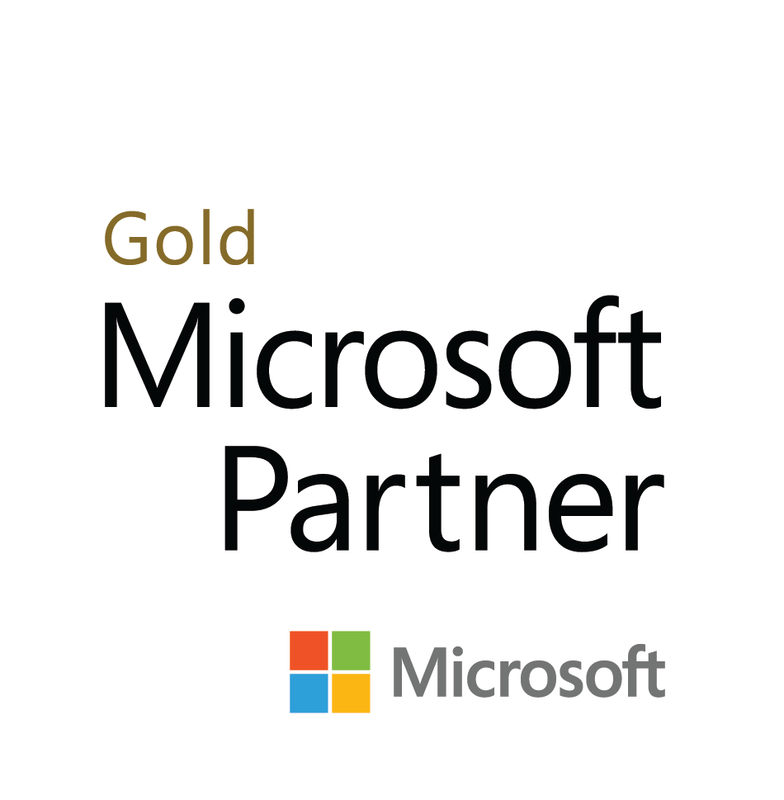 Our award-winning, certified Microsoft experts will guide you through optimizing your existing investments, migration to the Cloud or the establishment of a hybrid environment. We combine Microsoft technology with unrivalled IT expertise to bring you unique solutions that can transform any business model into a modern, flexible and integrated digital ecosystem. Our certified experts will help you find the right solutions for your business. We assess and analyze your existing assets to identify the specific needs of your business, areas that may be affecting its performance and opportunities for improvement. Our team of experts creates a customized, effective and cost-efficient solution by combining leading Microsoft technology with our services and support. We implement your tailored solution while minimizing disruptions and if needed, provide training and ongoing support for a smooth transition and ongoing operation. IN THE CLOUD YOU ARE ALWAYS UP TO THE TASK. Modern business demands maximum mobility and the ability to remain productive anywhere, anytime. These changes present new challenges for infrastructure, security and management. We are passionate about problem solving and we rise to every challenge. We do this because we always believe that there is a better way to do business and we strive to be at the forefront of discovering and developing it. That is why we are here for you throughout ever stage of digital transformation.